Have you put off dental care (even when you know you need it) because you had a bad experience with a dentist in the past? Do you have a fear for dental treatment? Even the extremely nervous or fearful patient can have their dental work done in complete comfort. Dansville Dental Professionals offers intravenous (IV) sedation. Patients may choose IV sedation for oral surgery, wisdom teeth removal, dental implant surgery, root canals, fillings, or almost any dental procedure. More effective – Hospitals and surgeons use IV sedation for many outpatient surgeries because it works well for almost everyone, every time. It is easy and safe. Customized to the patient – The level of sedation can be adjusted during the treatment to fit the needs and comfort level of the individual, something you cannot do with pills. Safer – Because the level of sedation is customized for each patient, there is minimal risk of over- or under-sedating. 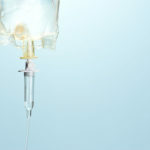 Should an emergency situation occur for some unusual reason, a sedation reversal drug can be immediately given through the IV line already in place. NY State requires additional training, licensure, and emergency equipment for dental offices to offer IV sedation. Fear or anxiety around dental treatment or going to the dentist is quite common. Some people would rather live with embarrassing teeth or endure the agony of a toothache than visit the dentist’s office. For people who avoid dentists out of fear or bad past experiences, sedation dentistry may take away some of their anxiety. Sedation dentistry can make a long difficult appointment pass in “the blink of an eye”. 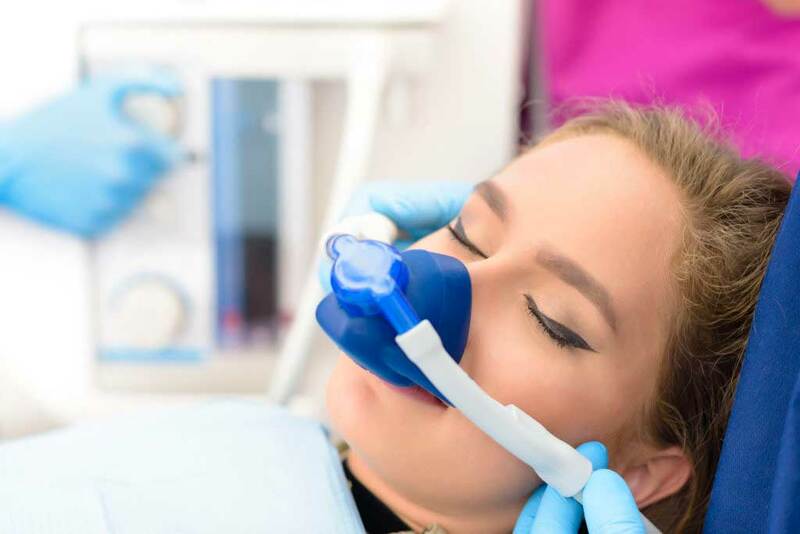 Sedation is also a great way to help patients with disabilities for whom sitting still in a dental chair and cooperating with the dentist is a significant challenge. Sedation can be used for everything from surgery to a simple tooth cleaning. How it’s used depends on the needs and preferences of the patient and the treating dentist. Oral sedation. This is the type of sedation most commonly advertised in dentistry. You are given a pill. There are a number of significant disadvantages to this type of approach ranging from safety to effectiveness and predictability. We do not normally recommend this form of sedation. IV (intravenous) sedation. Requires a specially licensed dentist, or an anesthesiologist. You receive the sedative drugs through a vein. This allows the dentist to continually adjust the medication. The sedation is predictable and controllable. This approach also allows the administration of pain control and other helpful medications directly through the IV. Sedation can be light to moderately deep. Patients commonly do not remember their dental treatment. Because of the control IV sedation permits, it is safer, more effective, and more predictable, than oral sedation. This is our most popular form of sedation. General anesthesia. Provided by a medical anesthesiologist (MD). Medications make you either almost unconscious or totally unconscious — deeply asleep — during the procedure. While you are under general anesthesia, you cannot easily be awakened until the effects of the anesthesia wear off or are reversed with medication. 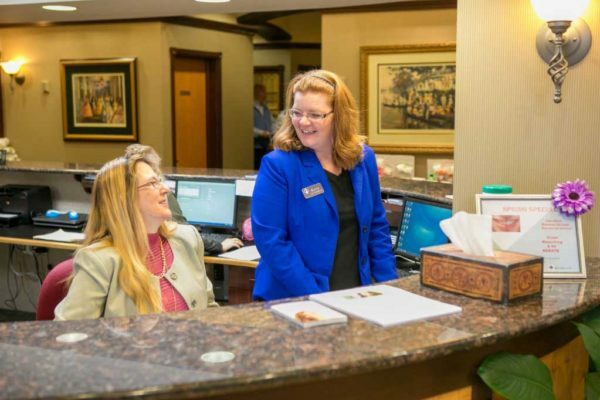 For patients with extreme anxiety, behavioral challenges, or disabilities, this is a wonderful service which is available within Dansville Dental Professionals.